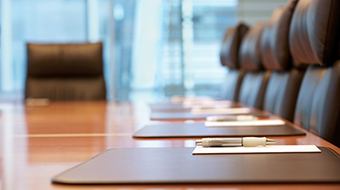 As a former officer with a large regional financial institution, his practice also involves representing financial institutions in commercial and consumer creditors’ rights matters. His banking experience also brings depth to his practice advising his business clients. 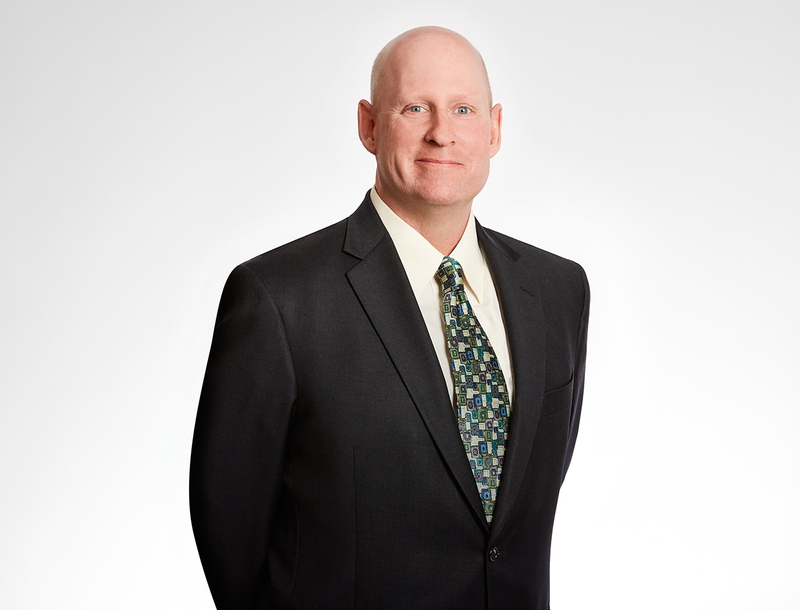 Tim is the Managing Partner for the firm’s Manitowoc, Wisconsin office. Represents clients in manufacturing, food and beverage, and retail industries. Tim holds an “AV” rating by Martindale-Hubbell Peer Review Ratings, their highest distinction available. Tim was honored with the Joseph P. Schmitt Speak Up Award, given annually by the Manitowoc-Two Rivers Area Chamber of Commerce to an individual who has made exceptional contributions to the quality of life for citizens of Manitowoc County. Past General Counsel and Board Member, Manitowoc-Two Rivers Area Chamber of Commerce, Inc.